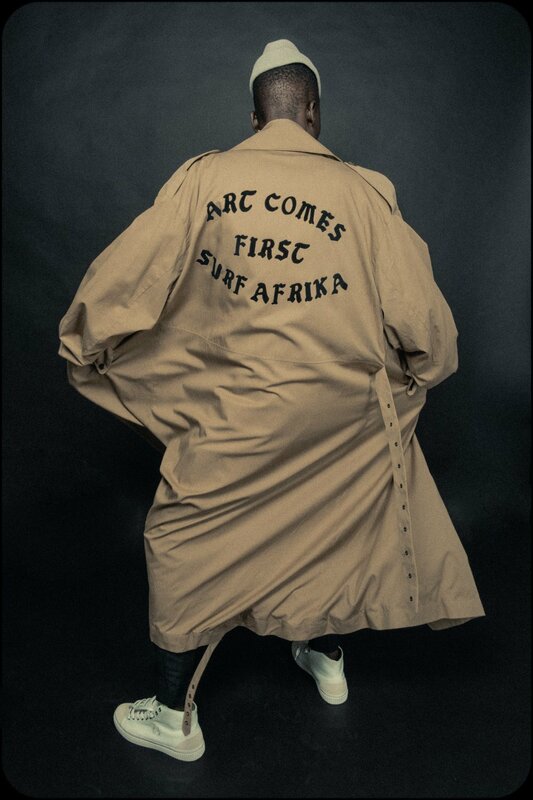 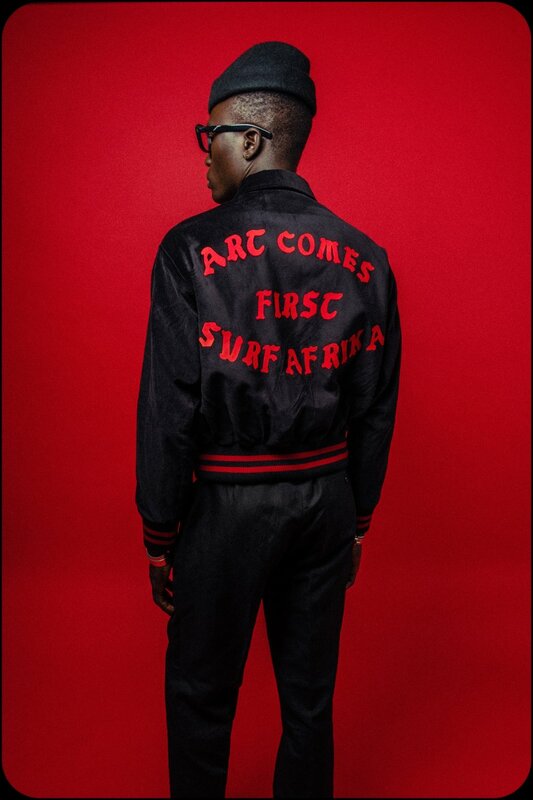 ART COMES FIRST SS19 "SURF AFRIKA"
The latest collection takes inspiration from big growing surfing communities in Africa, in cities such as Dakar, Accra where a big part of the youth culture in love with the waves is eminent. 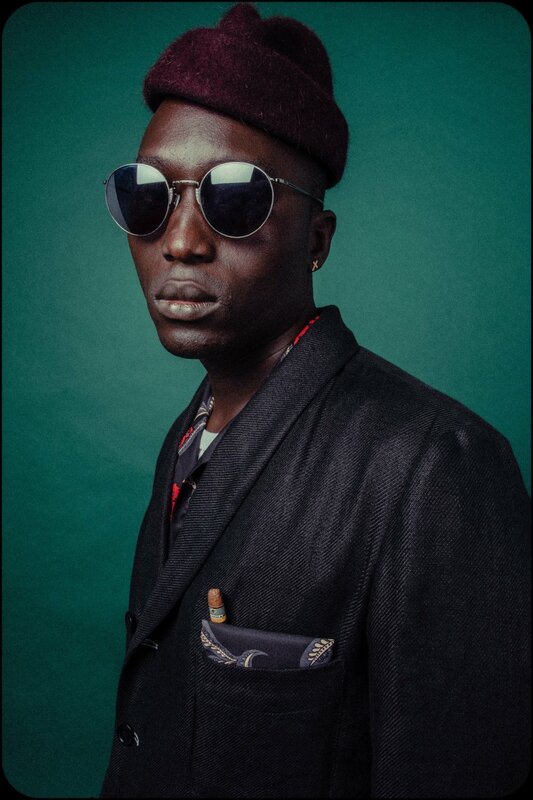 Playing around the idea of vacation as a local habitant, soaking up inspiration from the environment while keeping a combined modern/vintage style.The silhouette of the collection revolves around 50's Americana with a mix match of core punk tailoring details. 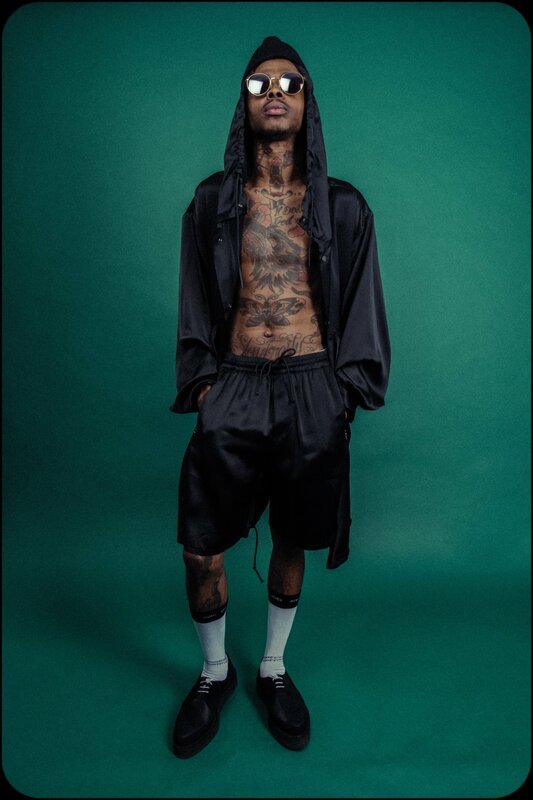 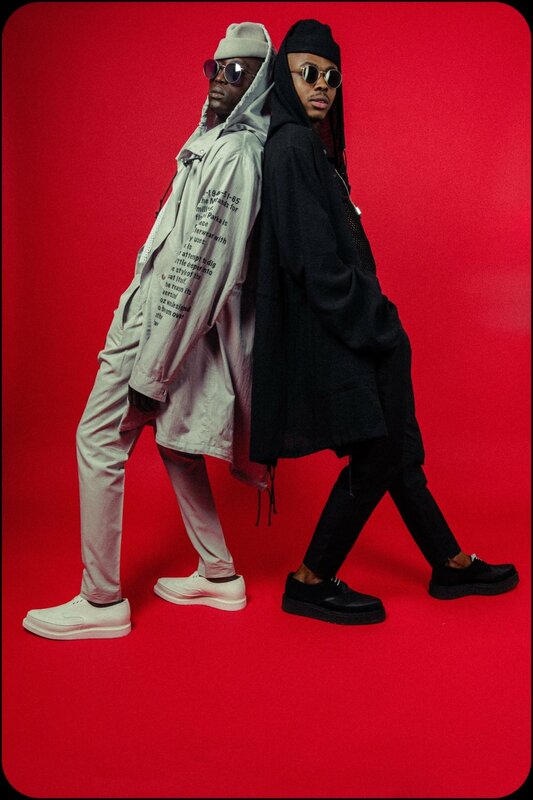 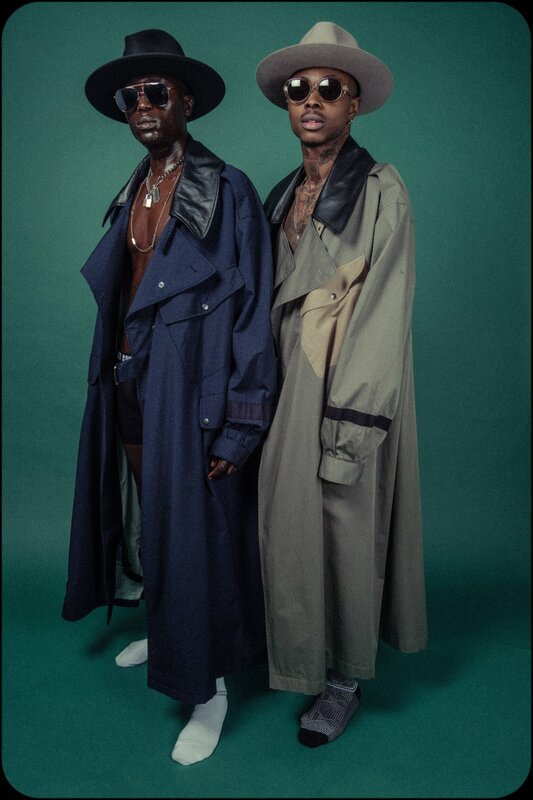 It includes key pieces such as varsity jackets, M48 parkas, bowling shirts & trench coats, all in mixed fabrications from satin, velvet to cotton.